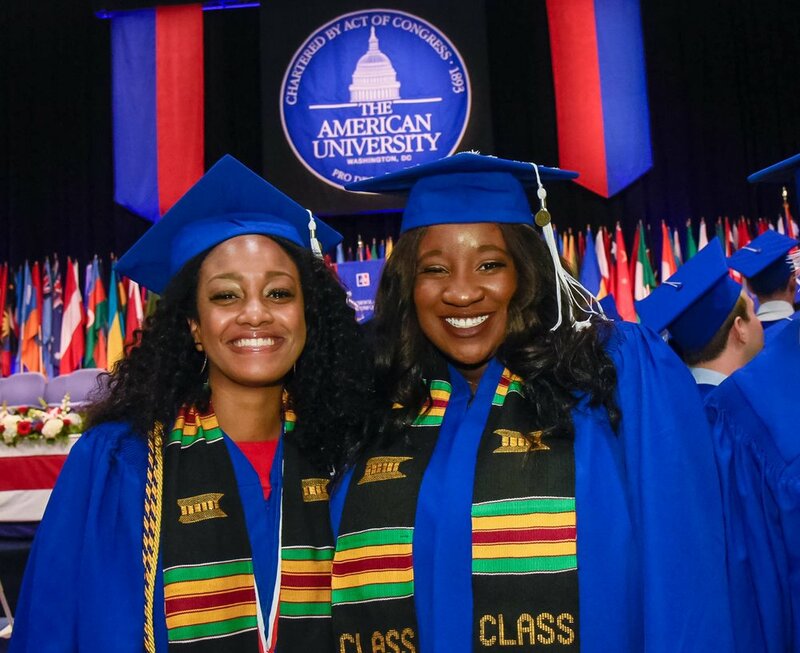 In 2014, American University Association of Black Journalists launched as a student chapter of NABJ. We are dedicated to creating a community of minority media professionals on campus through networking opportunities and organizing events featuring communicators of color. One of those events, which we started two years ago, was “Voices: A Conversation on Minorities in Media,” featuring local D.C. journalists who gave students crucial insight on the pros and cons of being a minority in today’s journalism environment. In 2016, Seniors Elisha Brown and Taryn Daniels created an extension of AUABJ titled 'The Blackprint'. The Blackprint is an online publication that doubles as a safe space for people of color at American University. Its primary goal is to not only inform people of what’s going on in their communities, but keep them up to date with the latest cultural happenings, fashion trends, and highlights of their community leaders' work through 'AU Excellence' features. We invite all minds and majors on this endless journey to stay honest, stay brilliant and stay woke.